Glasgow Women’s Library is seeking to recruit a Facilities Management Officer. We are looking for a committed, creative individual who can embrace a challenging role to join our dynamic team. 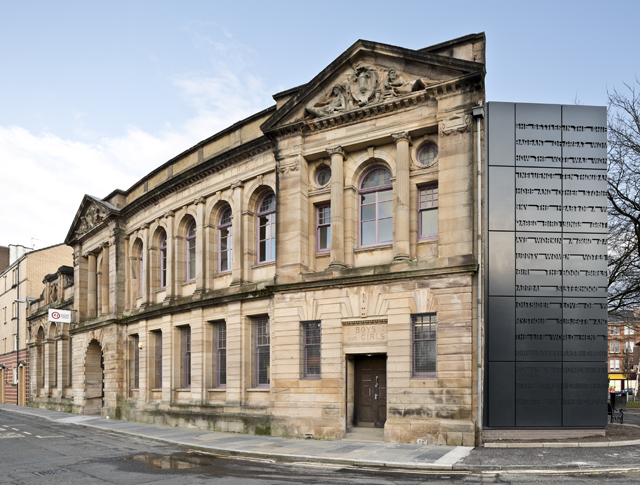 Since relocation to our permanent premises in 2013, and with a four phase £1.8 million refurbishment project now compete, Glasgow Women’s Library has become a vibrant anchor organisation in its local area while developing increasing national and global reach. 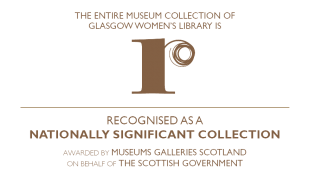 People come from around the corner and from around the world to see our incredible library, museum and archive collections and to participate in and enjoy our programmes of events. There has never been a more exciting time to join our team. We need someone to ensure that all facilities operate efficiently, safely and to the highest standards, meeting the needs of the learning and events programme, external partners, venue hire, and all visitors and users accessing the building. The GWL team is exceptional – this is a place where high morale within the organisation is maintained across an imaginative, dedicated team in a positive and supportive culture. Do you want to join us? CLOSING DATE FOR APPLICATIONS: 5pm on Monday 22nd April 2019. As the shortlisting process will start immediately, no late applications will be accepted. Interviews will take place at Glasgow Women’s Library on Thursday 2nd May 2019. We are also seeking to recruit an Adult Literacy and Numeracy Tutor and Volunteer Support Worker – more information about this post is available here. This entry was posted in News and tagged with Facilities Management Officer, job vacancies.